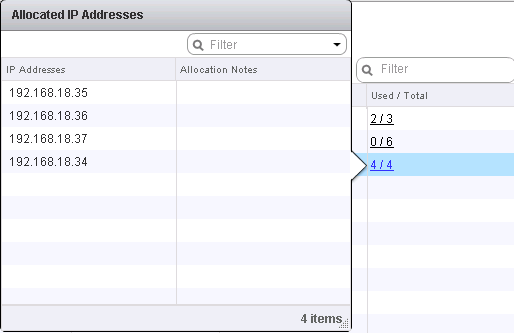 First, let’s reference Creating IP Pools in NSX. 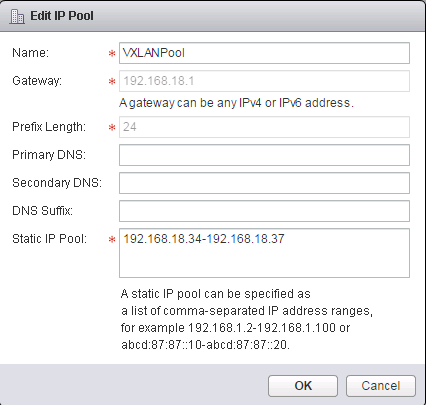 The only configuration of an IP Pool is the Name, Gateway, Prefix Length, DNS, and Static IP Pool as shown below. The first thing to confirm, is that you have the gateway, prefix length, and IP Pool settings correct. If everything looks good, ensure that there are enough IPs in the pool. If you look at my configuration below, you will see that my VXLAN pool has used all 4 IPs in the pool. If you click the used link you will see what IPs are allocated. If I tried to install another host and configure VXLAN, I would get an error about insufficient IPs in my pool. Ensure that the pool is big enough, and if it needs more IPs, you can edit the pool by clicking the penil icon and increase the pool. The assigned IP will not be released if the controllers are removed. Is there any way to release the assigned IP? I am using NSX 6.2 currently. you can release an assigned IP using the REST API. There is a HTTP DELETE method for that, you’ll find it in the API documentation. what is the implication of doing this on a production env? 0. Configure Postman to use basic authentication when accessing the NSX REST API. 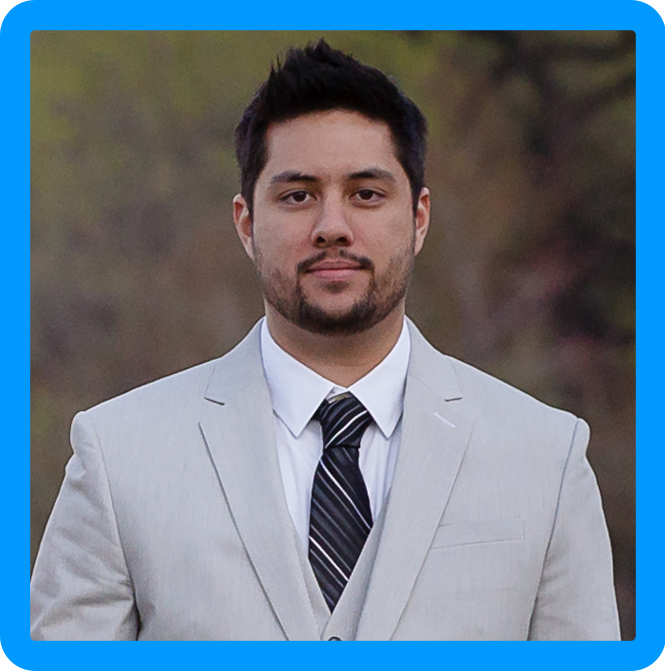 The objectId parameter is what is needed to delete a specific reserved IP from the IP pool. 3. Delete the IP reservation from the pool. In my case this was 192.168.60.10. The IP address reservation has now been removed from the IP pool.